Trithemis Festiva is not really an uncommon species as I have seen them a few times at the stream near the entrance of Venus Drive. 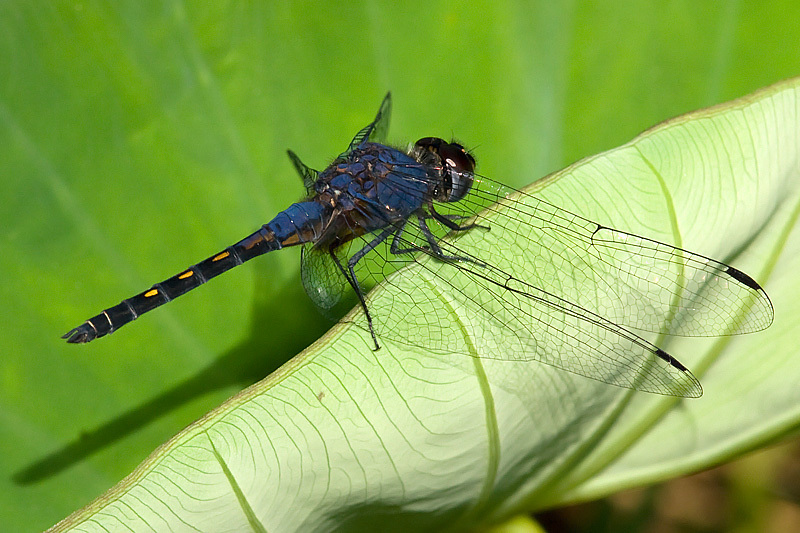 They love to perch under strong sunlight and are quite active in the late morning. Thus, getting a good shot of them is not easy. This record shot was taken more than 1.5 years ago and it is a shame that I have not been able to get improvement shots of this beauty since then. 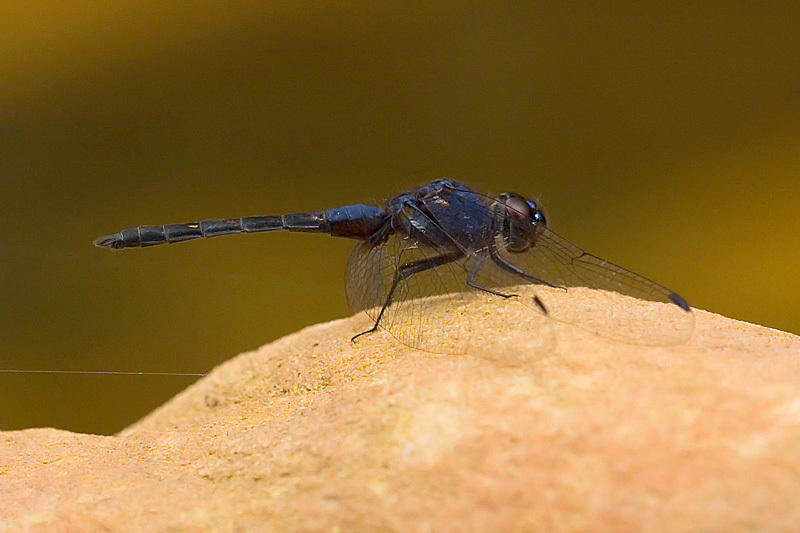 Spotted this dragonfly at a stream in Endau-Rompin National Park.